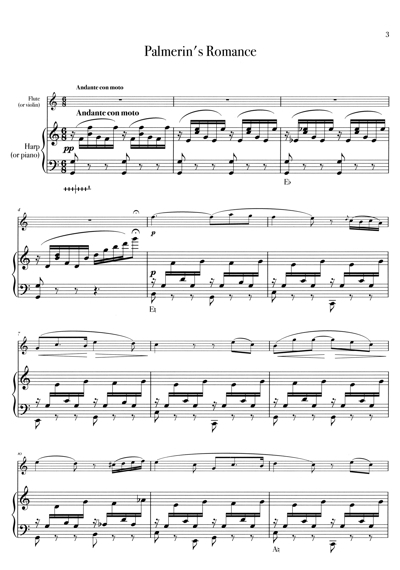 The books contain the score (harp part) and a separate flute part. Suitable for players grade 5 or 6 and upwards. 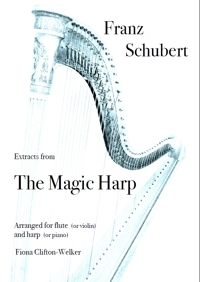 It is an ideal addition to any flute and harp duo's recital repertoire. Total running time approx. 11 minutes.